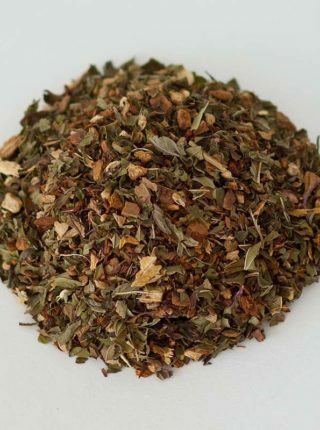 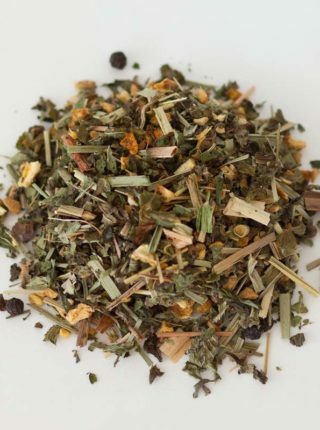 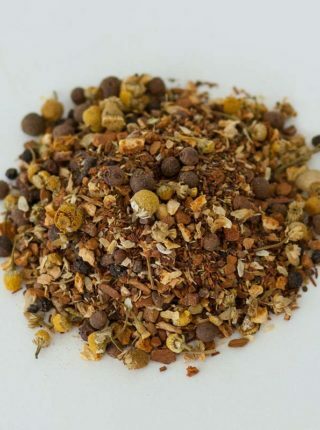 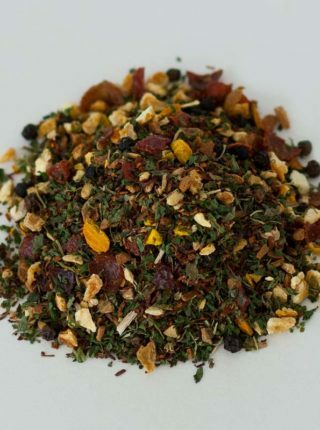 Handcrafted loose herbal tea blends with fresh herbs, blossoms, spices, and fruits. 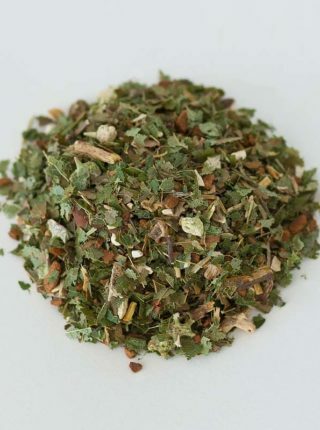 Checkout some of our best products. 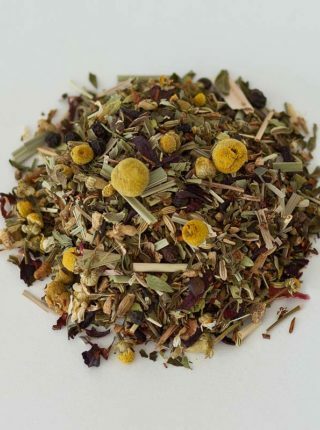 © 2019 Dr. Rosemary's Tea Therapy All Rights Reserved.